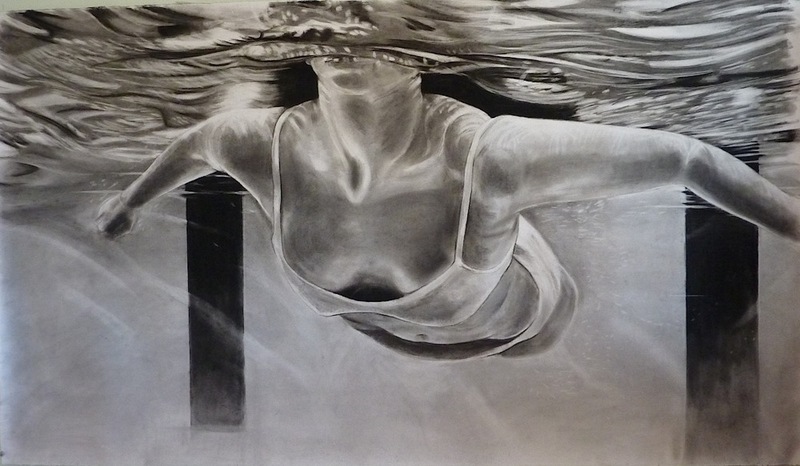 “Ruin” 2016, charcoal on paper, 42 x 58″, P. Illig. 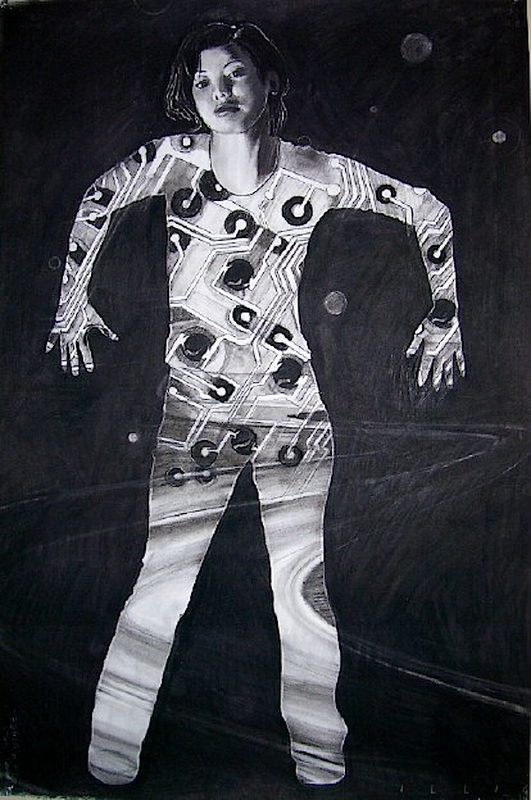 2004-05, charcoal on paper, 42×86″. 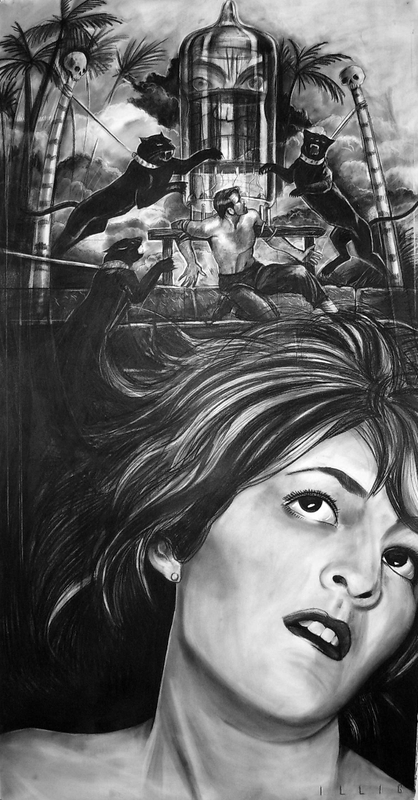 2005, charcoal on Rives BFK paper. 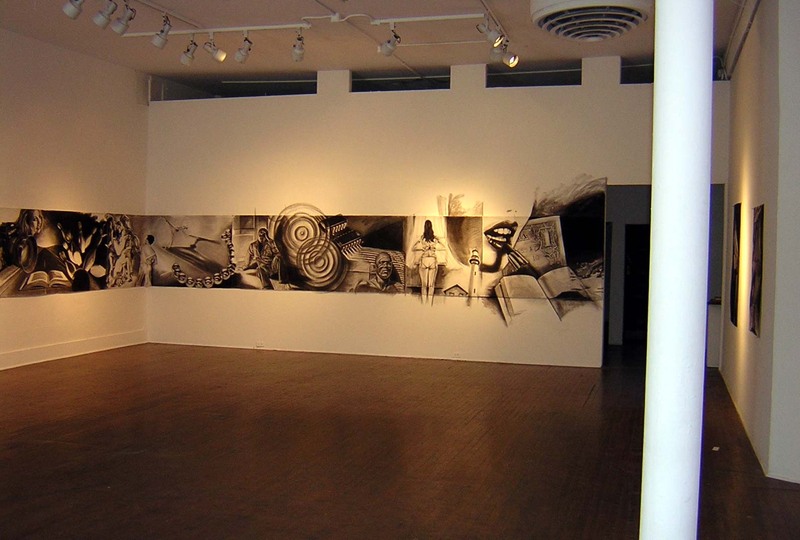 Total length of drawing 42″ x 65 feet. 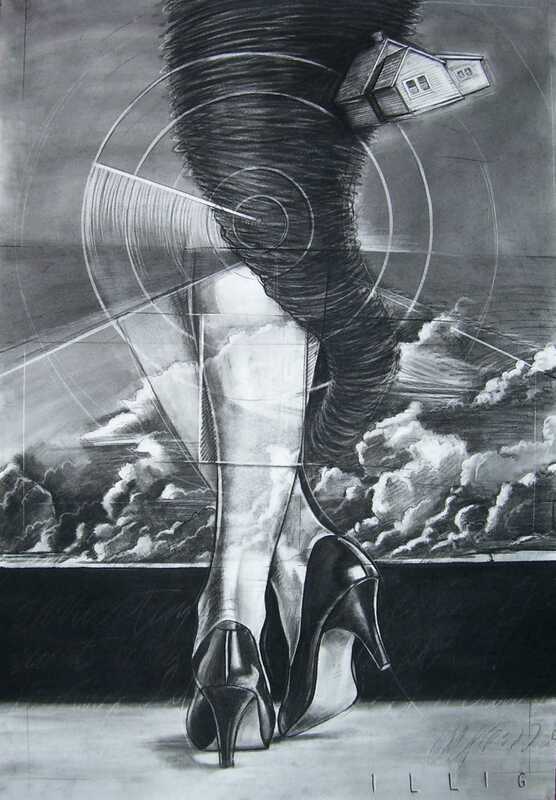 2012-13, charcoal on paper, 42×72″ In collection. 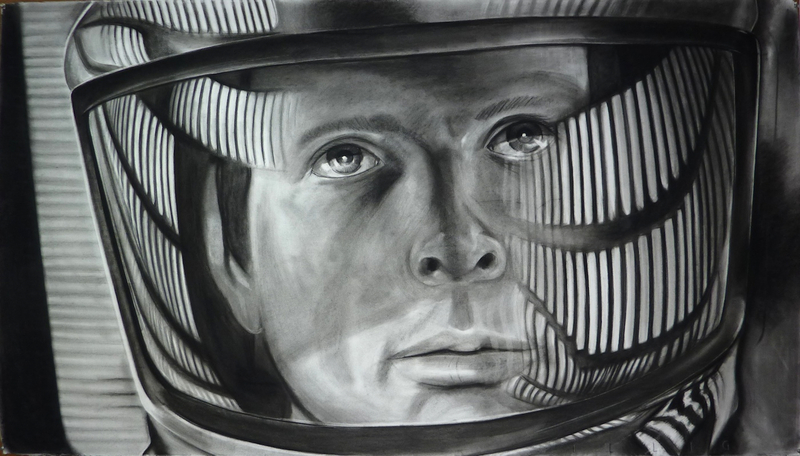 2004, charcoal on paper. 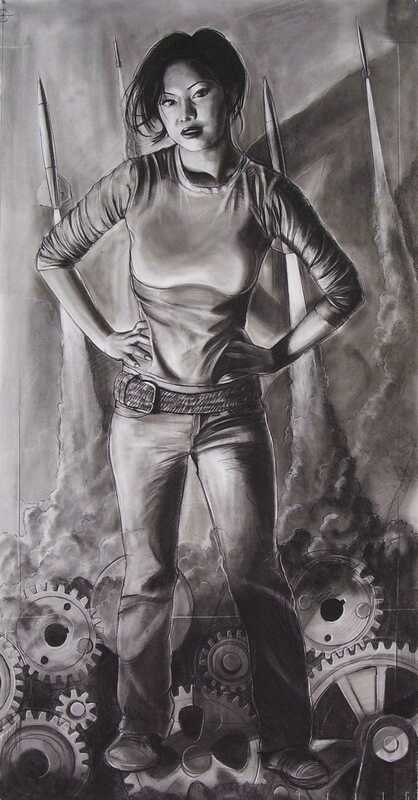 Total length of drawing 42″ x 64 feet. 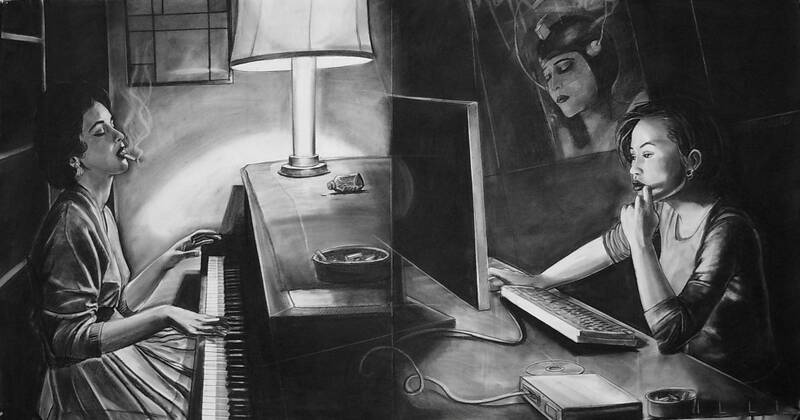 2005, charcoal on paper. Total length of drawing 42″ x 65 feet. Pirate Contemporary Art, Denver CO.